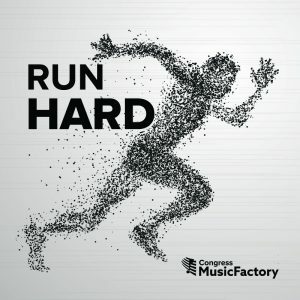 ‘Run Hard’ is an apostolic declaration that captures the frequency of the forceful advance of God through His people, now that the resistance is broken. As we have entered a whole new reality after the GGPE, the album speaks of our desire to offer God our maximum strength and effort as we run towards the Finish. The Saints prayed, changed the structures of the Heavens forever, and we will Run Hard together to the end of time, and beyond.